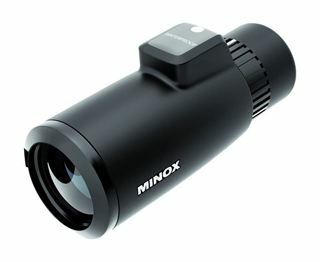 MINOX – a brand with a long tradition and decades of experience – a brand that stands for remarkable and innovative ideas in long-range optics and characterized by the vision and values of the world-famous German engineering culture. 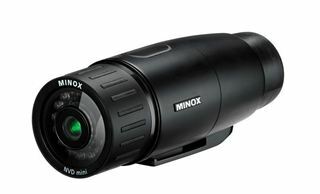 Since the invention of the revolutionary spy camera, MINOX is the synonym for the perfect miniaturization of cutting edge technology. 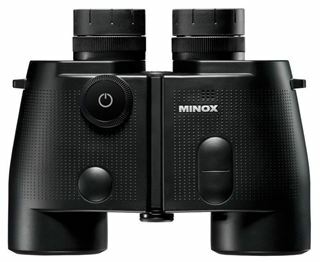 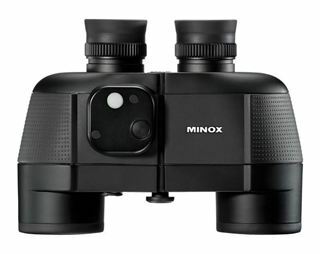 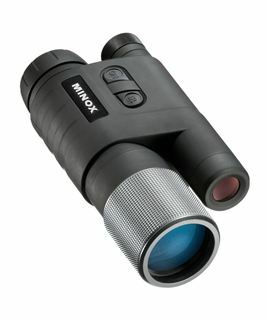 The essence of this expertise flows directly into the development of MINOX’s modern and compact binoculars, offering high-tech for the eye and comprehensive features for those with exceptional demands. 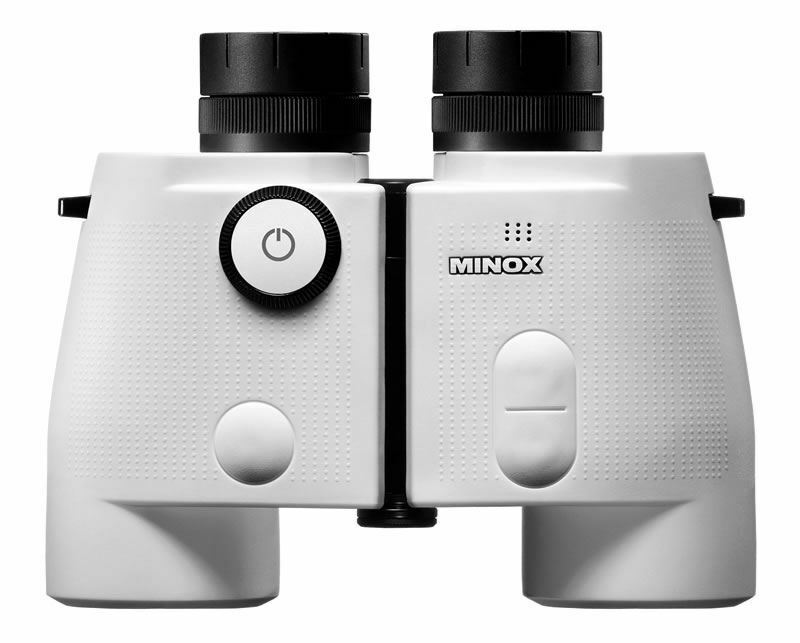 Uncompromising in design and robustness, the maximum possible excellence and precision is emphasized – the achievements of German engineering that constitute the system of values found in the MINOX brand. 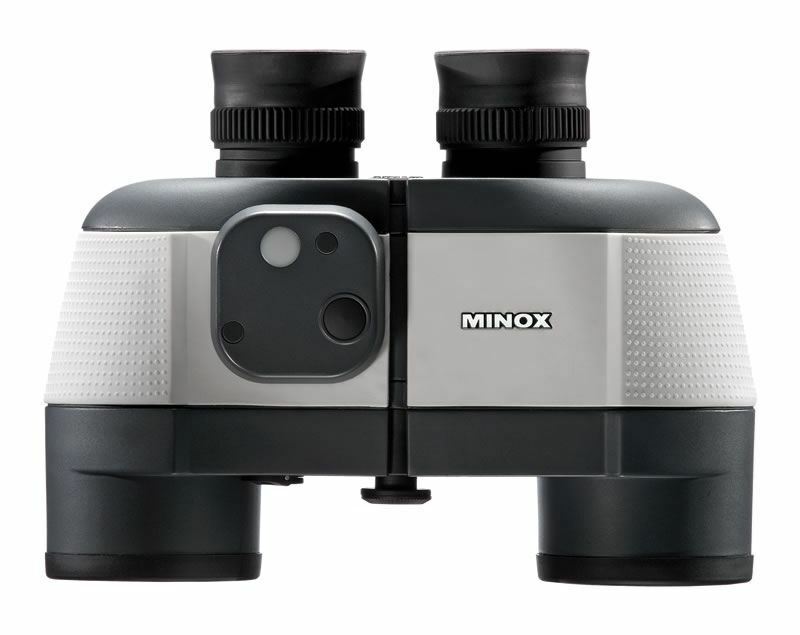 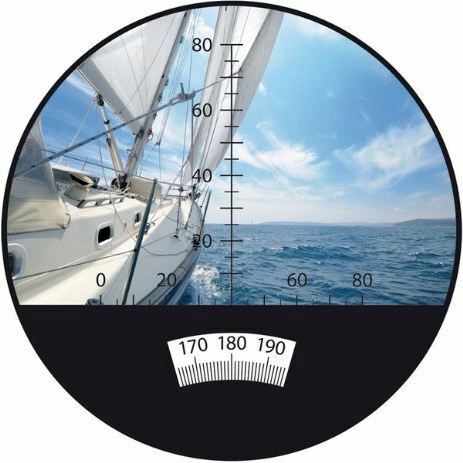 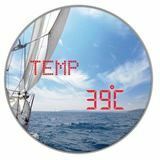 With its robust and compact design, the MINOX Nautic Line perfectly rounds off the professional equipment required on board every modern yacht. 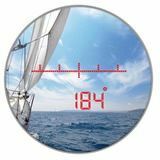 Designed for the severe requirements of water sports enthusiasts and maritime navigation, the MINOX Nautic Line offers the maximum of brilliance, clarity, resolution and reliability even in bad weather conditions.